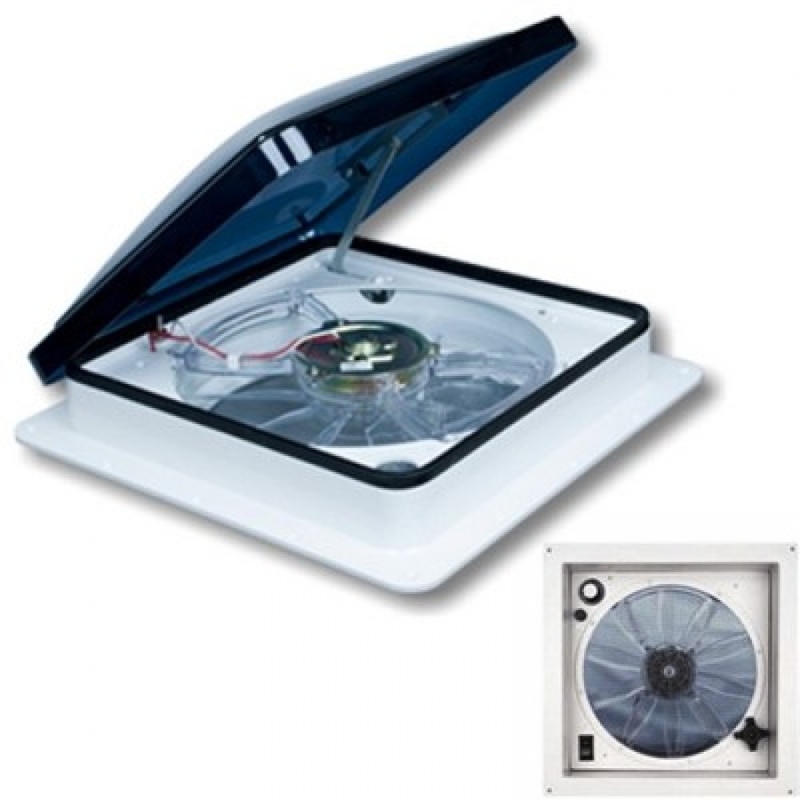 The world’s best-selling 12v motorised roof vent. All Vents have very strong double-glazed polycarbonate covers. The body is made of Macrolon, which is impervious to UV light and will maintain its colour and not become brittle. With over 500,000 sold worldwide, their performance is legendary. A robust 12-volt motor and a patented fan blade design give maximum air movement and it is quieter than other motorised roof vents. Changes up to 28 cubic metres of air per minute.